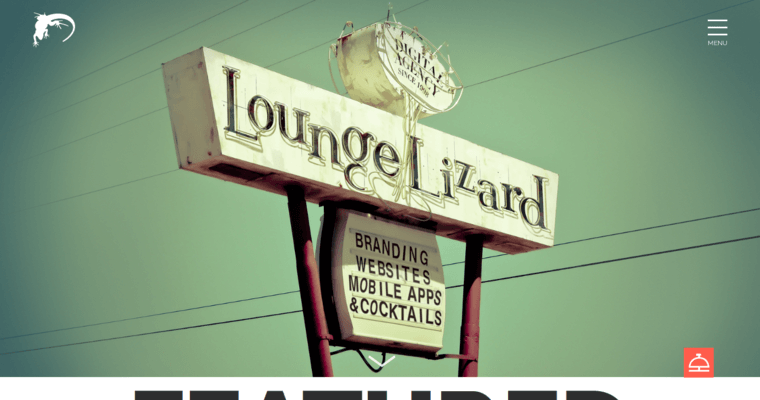 The Lounge Lizard taps into adaptive resources that help brands grow in an ever-changing economic climate. They understand that what works for a company this year may not work a year from today or ten years from now. 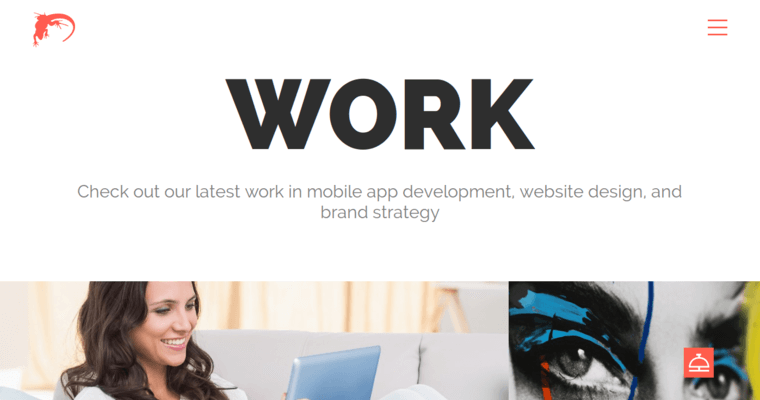 The website designs and branding services they provide reflect this. Lounge Lizard stays relevant while helping a brand tell their story in a way that is authentic for them. They also know how to provide content that will have target audiences talking about promoted products and services for days, weeks, or months. 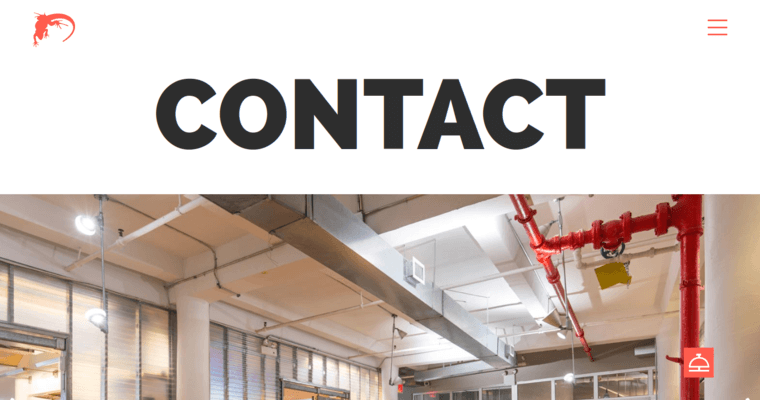 Any business that wants to stir up emotions in people that causes engagement and connection can count on this agency.